As Malaysian, we are familiar with HerbaLine, a beauty and wellness brand that was established 17 years ago. 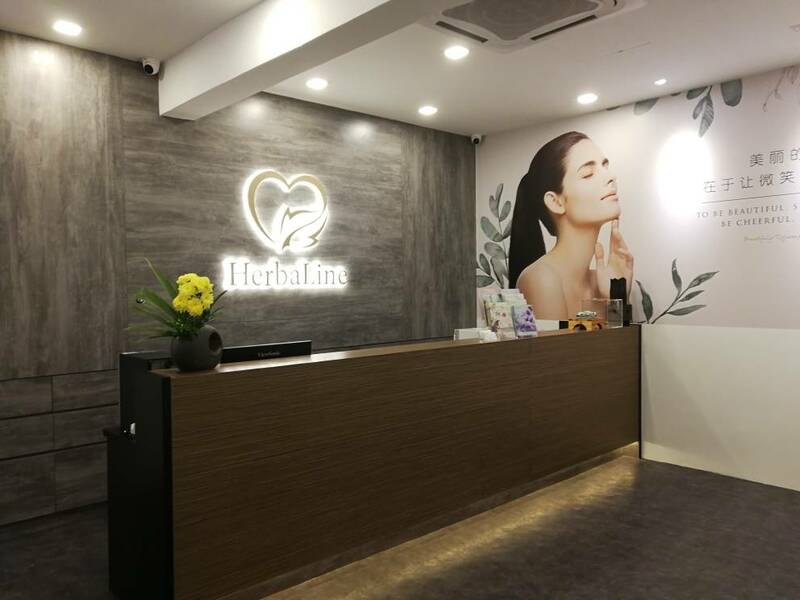 This year, HerbaLine has set another milestone by opening the brand new integrated beauty and wellness outlet at Hartamas. 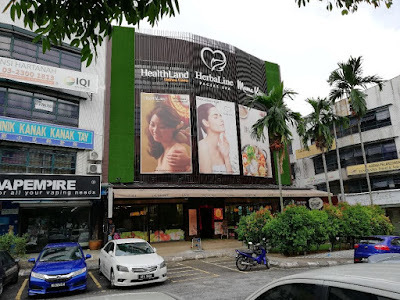 Presenting to you the latest HerbaLine outlet that provides HerbaLine Facial Spa, Mama Kim Sauna Mee Café and Healthland Family Wellness Centre all under one roof. Now, customer can truly “Eat Well, Look Well, Live Well” at the HerbaLine Outlet @ Hartamas. Thanks to Mr. C.K Low, the Managing Director of Herbaline Group, we got a chance to experience ourselves at the latest HerbaLine Outlet @ Hartamas last week. 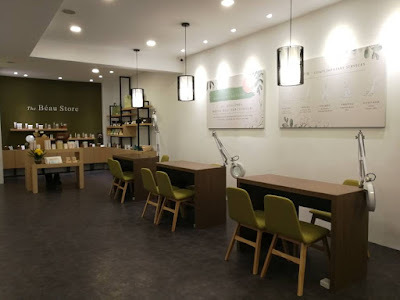 Staying true to its “no sign course policy, consumers’ minds are immediately put to ease when they visit this facial spa which offers various cleansing, moisturizing and lifting facials or Body Massage Treatments. The best part is, the treatments are complemented by value-added services such as natural sea salt foot bath, natural aromatherapy, fish spa therapy, detox lemongrass drinks for customers to enjoy during their visit. It is a rather relaxing and value added treatment experience. 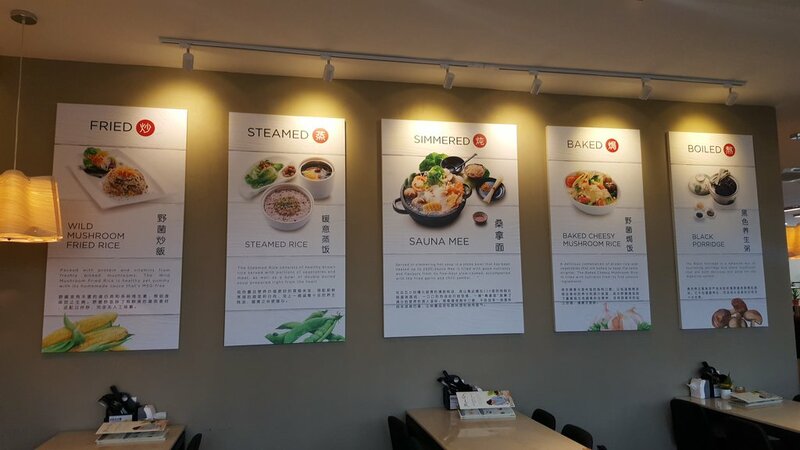 HerbaLine in-house cafe offers a comprehensive menu with a philosophy of “Where Healthy Is Yummy”. The healthy recipes with the concept of 80% vegetable and 20% meat in a single dish makes Mama Kim a stand-out for the neighborhood / community who desires healthy, authentic yummy dishes. We were served their signature salad, sauna mee along with refreshing lemongrass tea as dinner that night. 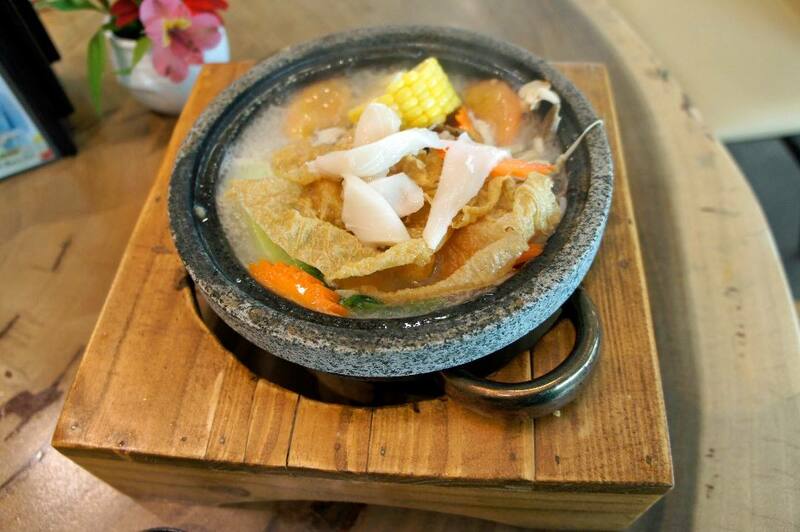 I felt in love with sauna mee as the broth was light and served with plenty of fresh vegetables. In fact we all love it once we have tried it out. No wonder Mama Kim is always full house with loyal customers. 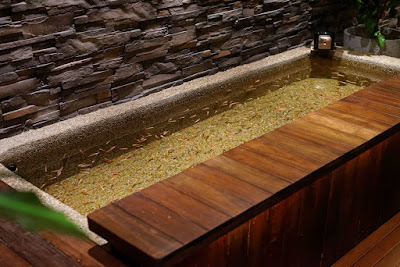 We were offered a soothing and cold ‘Serai’ drink before we were led to the foot washing area. The masseurs washed our foot with mild massage, and offered us a pair of slipper to change. Then we were led to the TV room for our foot massage that day. 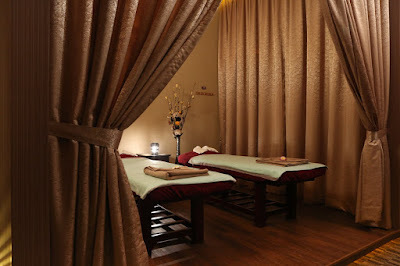 The massage was traditional and relaxing. 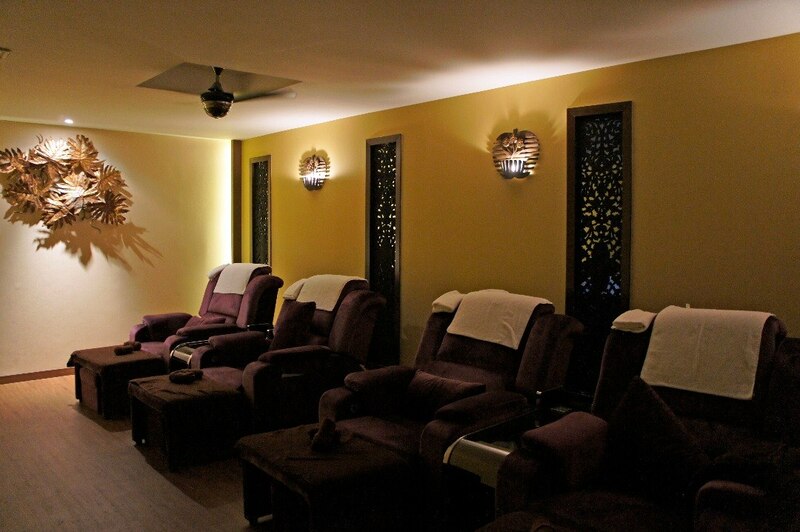 As we noticed, they have Individual or sharing massage rooms available for customers to choose. 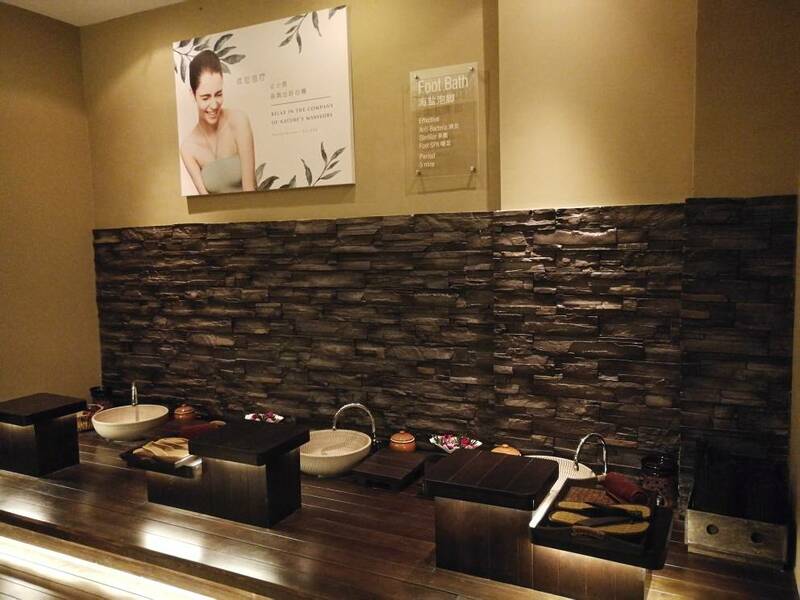 Shower is also provided for customers who needed.